It’s Thursday again…meaning the weekend is right around the corner. Due to my disdain for being predictable, I thought I’d switch things up a bit, and give you a different kind of top 3 list to fill your weekend with. So we’re hitting it low key, meaning you guys get to see some things I prefer to do whenever I feel like keeping my wallet nice and fat. So here’s 3 things to do that are all under $100. Enjoy. 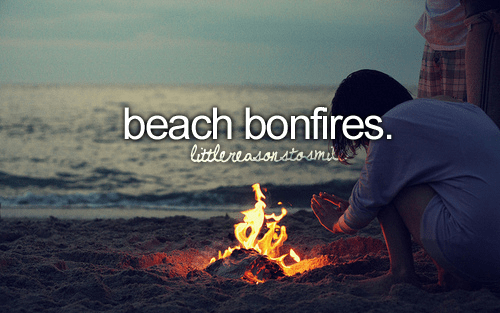 Bonfire Fridays – Okay, so how many of you like the beach? Alright…how about beer? S’mores? Great. Now that I’ve got your attention – Bonfires are a great way to kick off the weekend – and the best part is – they’re a (relatively) free activity. Beaches often facilitate bonfires by providing fire pits. Just keep in mind, these are usually on a first come first serve basis, but if you do get a chance to stake claim to one, you’re in for a fun night with many of your closest friends and acquaintances alike. Don’t live near a beach? Well, you could always build your own backyard fire pit, and do it for damn cheap too. I’m talking $28, with minimal shopping around. 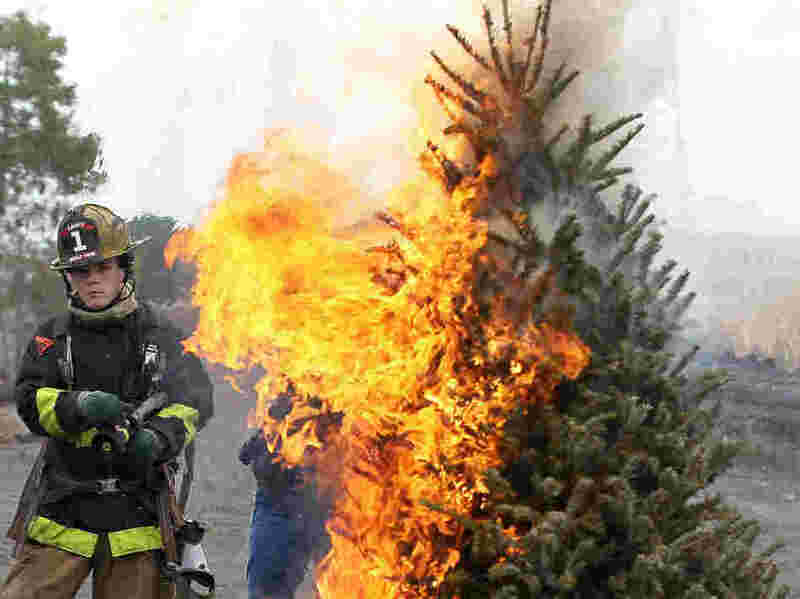 This is probably your better option, because really, when it comes to safety standards and regulations, all you really have to concern yourself with is making sure you don’t build it near anything that can catch fire. Meaning you can focus on the more important things….like where you’re gonna put those 5 kegs you ordered and if you have enough mixers and liquor stocked in the mini bar. Which makes me think of another benefit – no drunk driving. Safety first, kids. Sugar Rush Saturdays – It was Saturday afternoon. Not being able to see each other all week due to our busy schedules, my (ex)girlfriend drove up to my place to spend the day. “I’ve got a surprise for you.” I say to her over the phone. “A surprise? What is it? Tell me!” she replies back, I can hear the curiosity in her voice now. “Negative, no can do. You’re gonna have to wait until you get here. All I can say is this – take cover.” I respond, eyeing the two items I purchased sitting in the corner of my living room. “Take cover?” she asks, “Yes…take cover“. This one is for the kid in all of us. So you had the bonfire on Friday night, now besides empty liquor bottles and snacks cleaned out from your pantry, you’re wondering what to do with the 3 extra bags of marshmallows you have leftover from making S’mores. Well, you are in for a treat my friend. Whenever I find myself in this position, a slow, sly grin spreads across my face with one eyebrow raised. I can feel my inner 10 year old self welling up with excitement and adrenaline at the mere thought of it…and “it” is not Rice Krispie treats. I’m talking about taking those white puffs of sugar, and stuffing them into an air pressure fueled blaster. To put it simply, Call of Duty and Willy Wonka’s Chocolate Factory‘s illegitimate love child. Pretty sure the 10 year old version of Tony Montana would’ve been jealous of this. 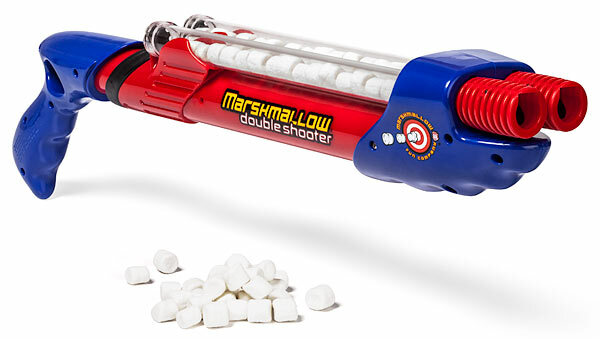 These things can shoot mini marshmallows over a good 30 feet into the air, and hold up to or over 20 rounds of “ammo.” The coolest thing about it? It’s something that can be done indoors or out. So you can say “Take that” to days when it’s overcast and rainy and you don’t feel like going anywhere. The best part about the whole activity? The reload time. Try it out for yourself and you’ll know exactly what I mean. It’s Sunday? 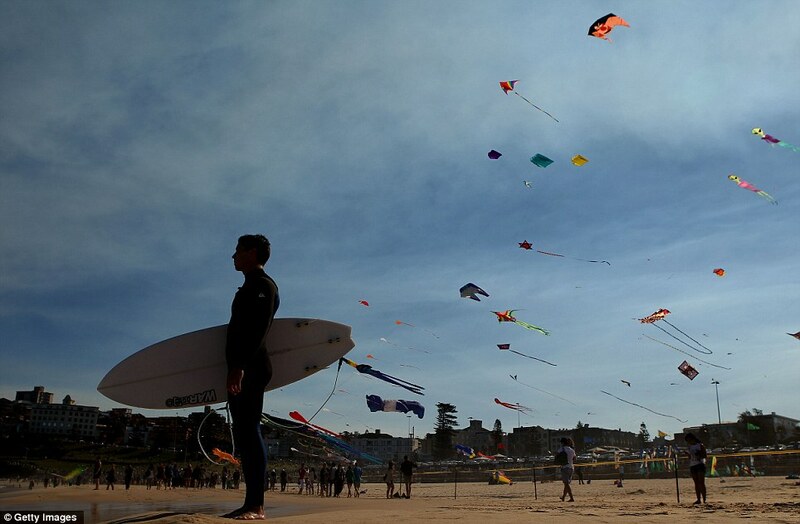 Go Fly a Kite – and no, I’m not telling you to bugger off. When you’ve got breezy Sundays and perfect weather, this novelty activity is the perfect thing to add to an already great day. Though it may take some skill, once you’re up and running kite flying can be quite fun. I remember my days of living in Bermuda, Good Friday was probably the most interesting and entertaining holiday I’d ever encountered at the time…and honestly? I still fly kites today. There are actually businesses that run off this classic past-time, like the popular Skyward Kites in Bal Harbor. They have their business located and set up where you can buy and fly your kites all at one time, meaning no waiting around to start the fun. The great thing about this activity is it’s reasonably priced, and a pretty flexible past time where you can bring friends, family, a date (to show your more relaxed, simple, fun loving side), or just yourself and spend a Sunday morning in a zen like state. And there you have it. When you feel like keeping some cash in the bank or just want to get back to enjoying the simpler things in life, all of these activities can get you going in the right direction.